(English) PooPride Debuts on Google Play! (English) PooPride Kickstarter Victory! Thank you!!! 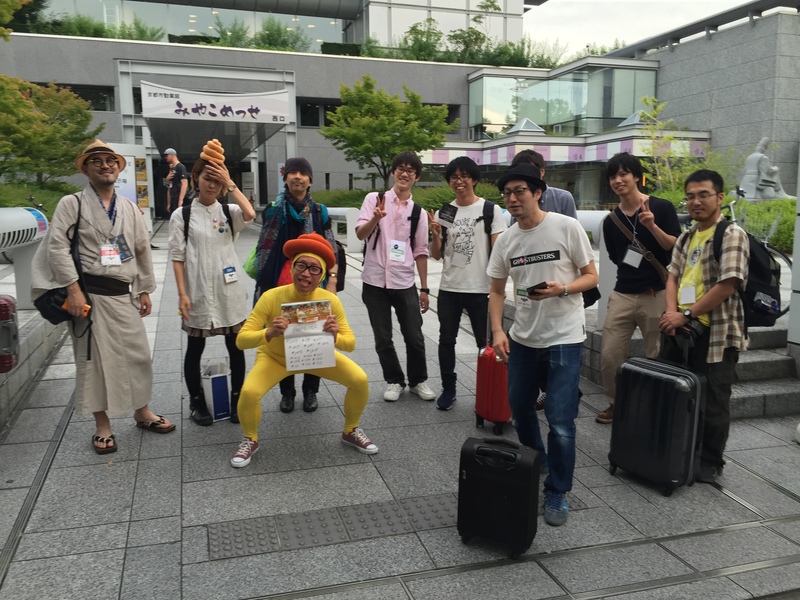 (English) Crappy Conga Line and Poop Policing in Asakusa! naprawa anten Gorzów on (English) Tengami vs. PooPride! google plus apple on (English) Rejected, Ejected, Triumphant! Akihiko on (English) Rejected, Ejected, Triumphant! Christine Koprowski on (English) Rejected, Ejected, Triumphant!